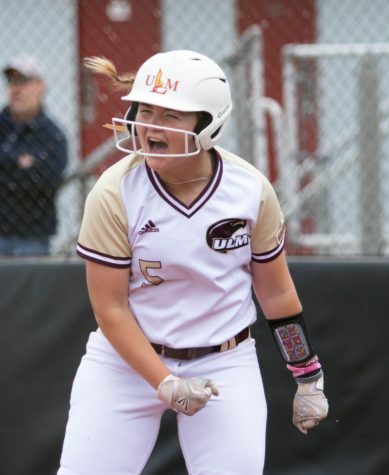 The ULM softball team faced a major setback as they lost their first game of the season against Austin Peay 10-0 on Friday afternoon in Birmingham, Alabama at the UAB Blazer Bash. ULM freshman Murphy Williams tossed for the first two innings of the game and lead the team into a rough start. 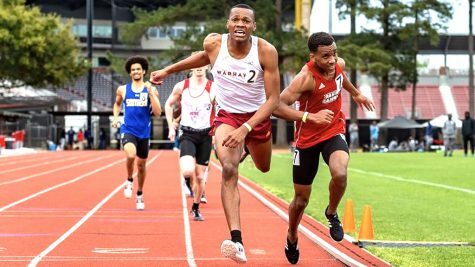 The score was 2-0 within the first inning followed by the loss of another two runs within the second inning; making the score 4-0. 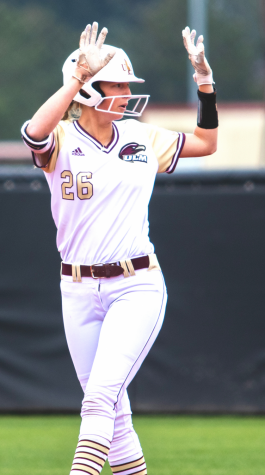 Four runs, three walks and two hits was all it took before Karly Taranto, another one of the four freshman ULM pitchers, subbed in for Williams. 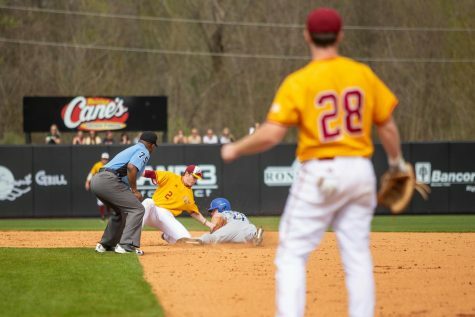 Taranto held off Austin Peay’s offense for a solid inning and gave the team hope that the game would not be a bust. 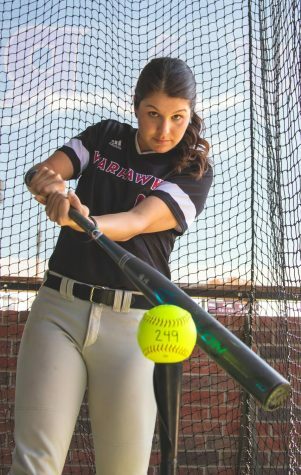 However, throughout the third and fourth inning, Taranto also faced some adversity as she allowed six runs, four walks and two hits that pushed the Warhawks back 10-0 at the bottom of the fourth. 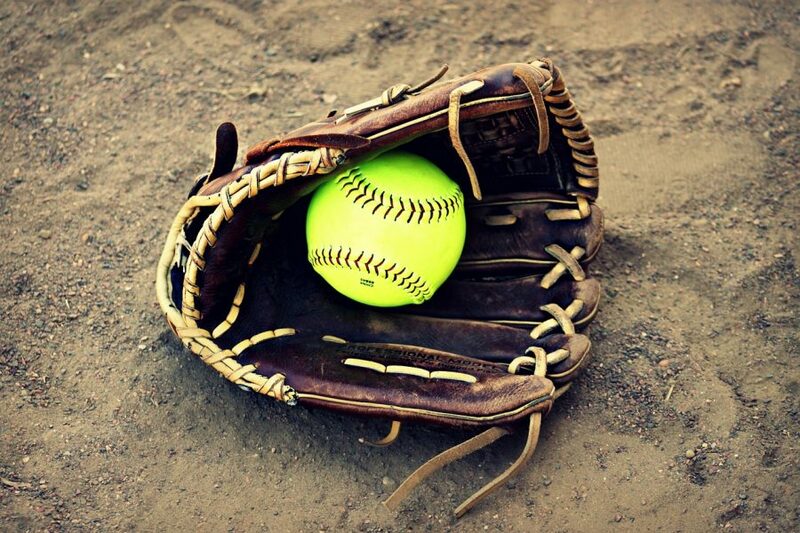 Junior Jessie Watts recovered the team as she took over within the last inning to toss the last out of the game. 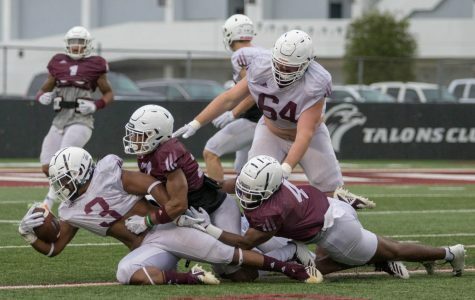 This was not the start ULM’s new head coach Molly Ficther wanted as the team lost the opening game of the season. 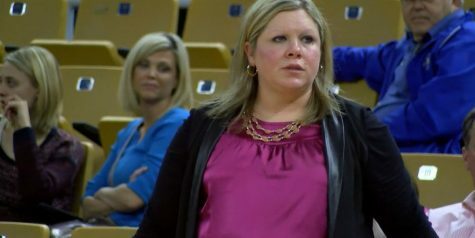 With the loss Friday to Austin Peay and then again to Wright State, 8-7 the next morning, Fitcher had some stress on her shoulders. 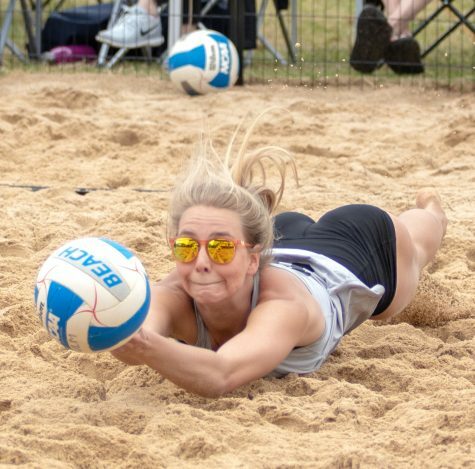 It was in the third game of the tournament that Fichtner faced sweet victory with a comeback against Austin Peay and ended the day with a 5-3 win. 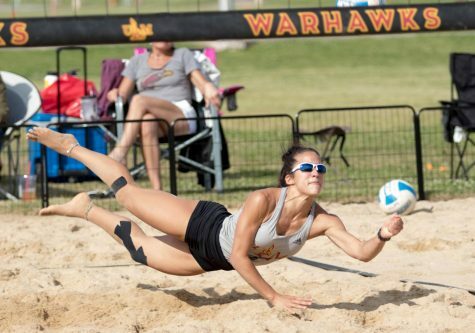 On Sunday, ULM took on Wright State again before ending the tournament against Alabama-Birmingham. 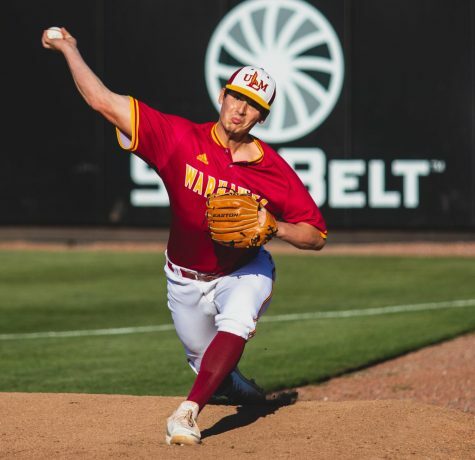 The Warhawks will travel to Texas this week for a game on Wednesday against Stephen F. Austin before traveling to Houston for another tournament.